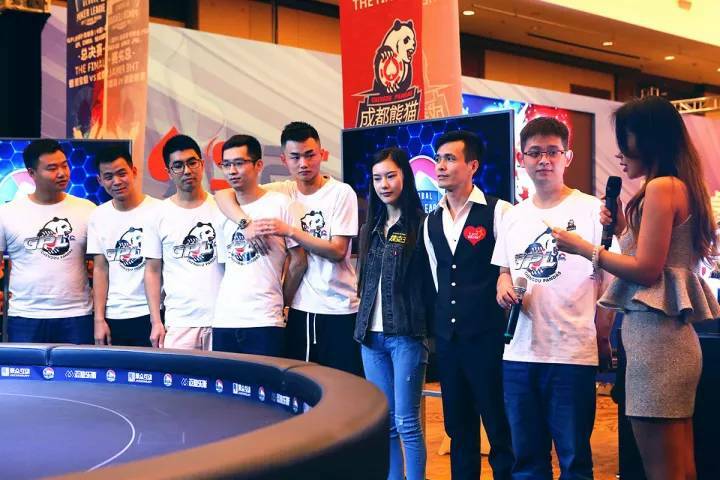 From start to finish it’s been nearly 6 months since GPL China popped up onto the stage in a bid to transform how both players and fans look at the game of Poker across the region. 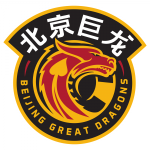 A variety of different team-based tournaments were held at each of the League’s 12 included cities – with winning teams effectively becoming that city’s GPL franchise. 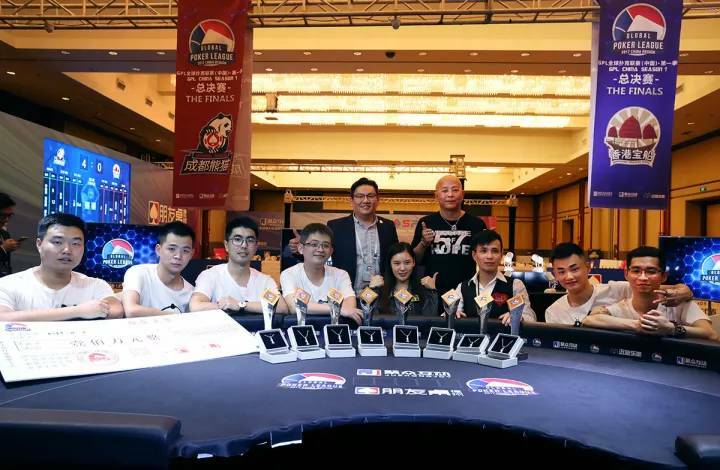 For the first time in many of these players’ live poker lives, the focus of playing wasn’t simply the possibility of a financial windfall – but the chance to build onto China’s poker community and help develop a team poker experience where competition, team strategy & ‘sportified’ rewards in to form of beating rival cities and such, were at the forefront. 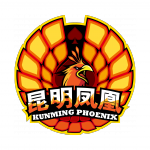 GPL China Season 1 was, by any metric, a big step in poker’s progression in the country from the perspective of entertainment. 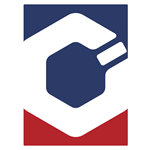 This wasn’t millionaires battling for pots in private rooms, nor was it massive tournaments with giant buy-ins. This was the essence of the game with a connected narrative and genuine team mentality for enthusiasts to get behind. And boy did that narrative come to a thrilling conclusion on Dec. 2nd. 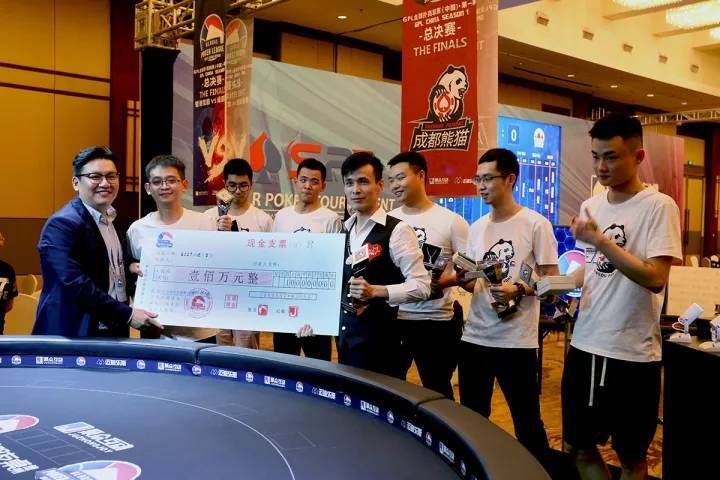 The Finals were a Best-of-Three affair, with each team competing in 6-Max, Heads-Up & “2v2” Team Heads-Up variants of the game simultaneously in each Round. Whoever managed to win 2 Rounds first was going to be the Season 1 Champion. While the Treasure Ships managed to take down the majority of 6-Max points consecutive wins for Chengdu in 2v2 & normal Heads-up play sent Round 1 to the Pandas. 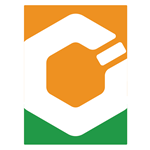 This being the first round it shifted the competition significantly in their favor. 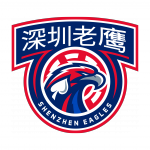 Hong Kong would now need to win 2 Rounds straight in order to take down the Finals. 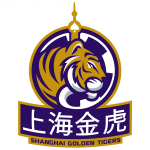 Just like that – the pressure for both teams had kicked into high gear. This round would all but go to the wire. 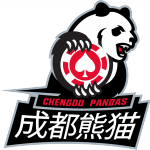 With 2v2 Heads-up going to the Chengdu Pandas the only thing that stood between them and the ultimate victory was either a win in Round 2 heads-up competition or in 6-Max. 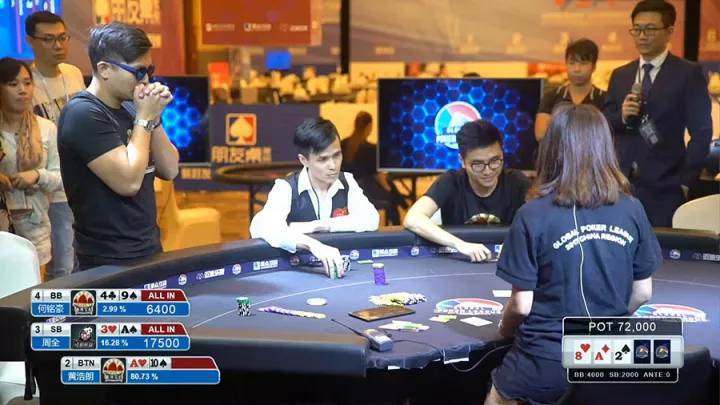 It wasn’t meant to be for their Head-Up specialist though as Hong Kong’s ringer – Asian poker star Winfred Yu – eked out a victory which quickly sent all players, fans and media running to the rail of the Round 2 6-Max table. 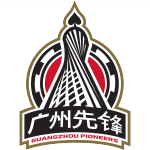 The Treasure Ships had the Pandas on the ropes here, and things seemed primed to head into a winner-take-all 3rd Round. 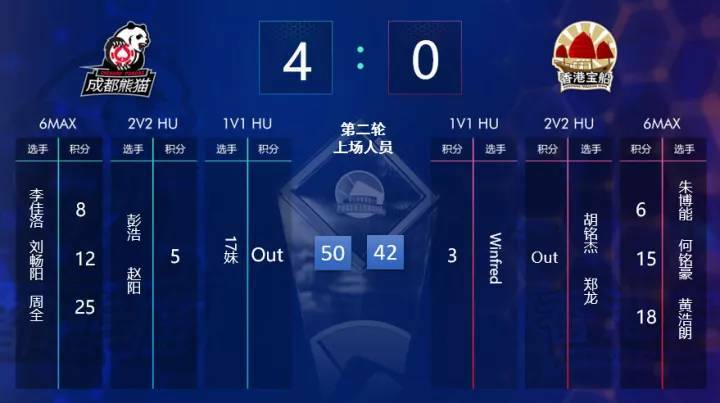 Panda’s lone survivor on the table was flanked by two remaining Treasure Ships players, but they needed to finish 1st & 2nd respectively to lock in a win in this format. 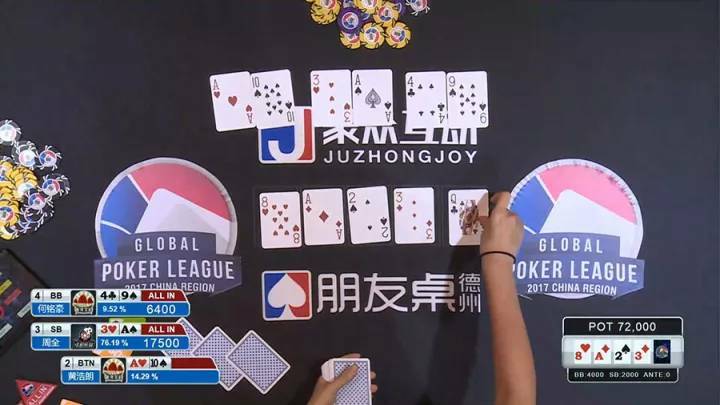 The result was a heart stopping 3-way all in that took the GPL China Season 1 race out of the hands of players and right into the hands of the Poker Gods. 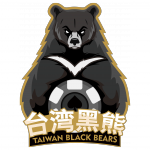 All 3 players went all in on an Ace-8-2 flop with one of Hong Kong’s 2 teammates holding 4-9 suited for a big fat nothing, while the other held A-10 offsuit – good for top pair and a commanding lead over Chengdu’s single A-3 offsuit and a worse top pair. Everything changed on the 3 turn though as the Pandas took the lead. 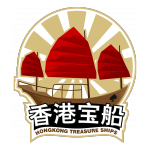 After 6 months of competition and a challenging playoffs the Hong Kong Treasure Ships were looking for either a 5 or 10 on the river and their GPL lives on the line. 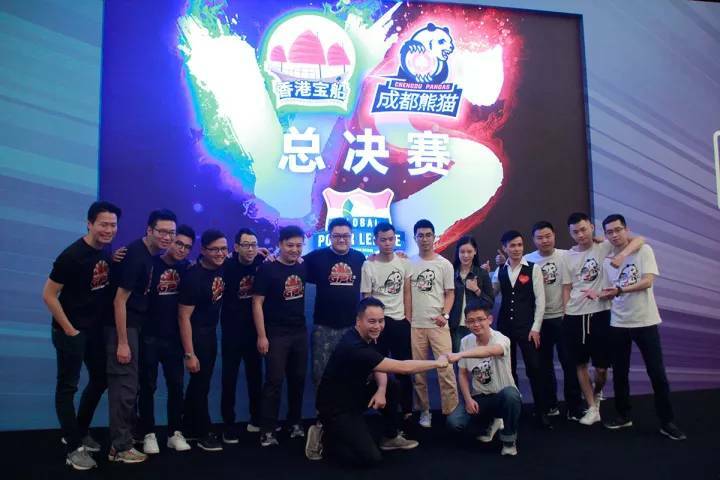 A brick queen sent audience and players reeling – the Chengdu Pandas had done it! 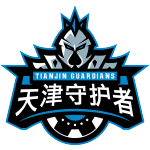 Once on the brink of a short season and forced to fight for a play-offs spot in the League’s post-group stage resurrection match, they were now the last team standing. 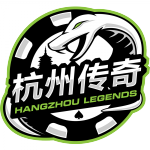 The Chengdu Pandas with the honor of being GPL China’s 1st ever champions, collect 1 Million RMB & will represent all of China in any upcoming GPL global events! 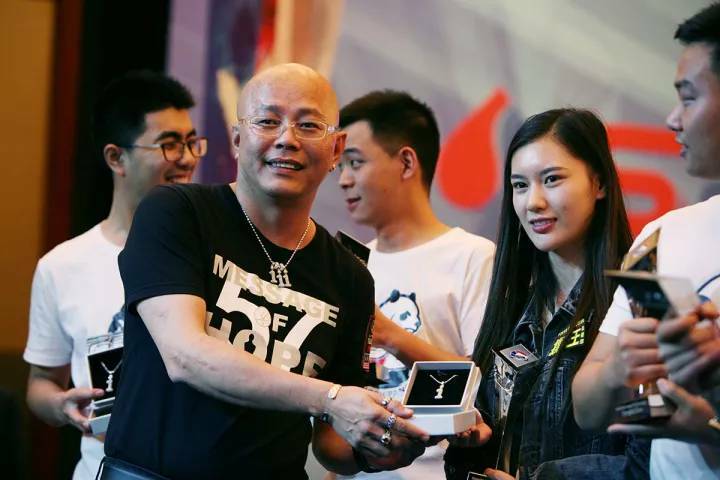 This was a season to remember and both for fans and the Chengdu Pandas – who generously donated 5% of their payday to local charitable causes. 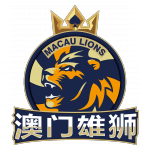 Congratulations for an accomplishment that we hope marks the beginning of a new institution for Chinese poker!